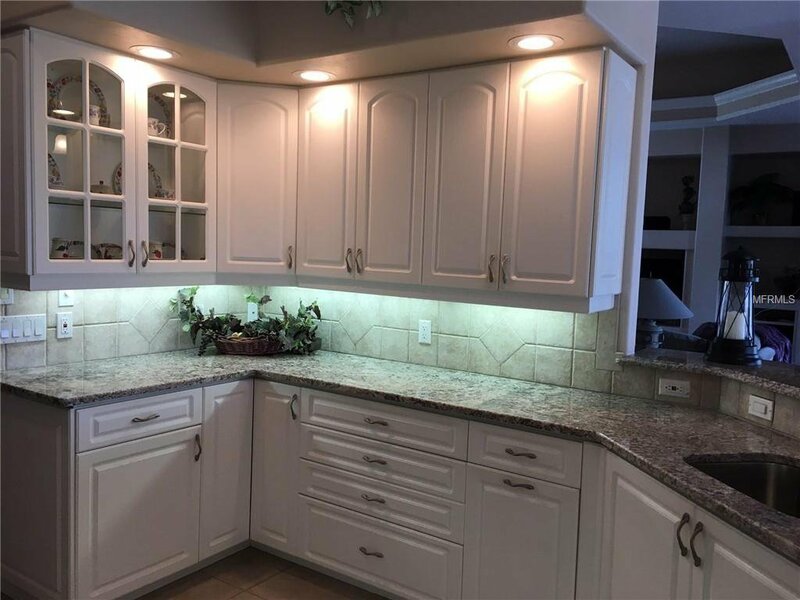 50K in recent upgrades! 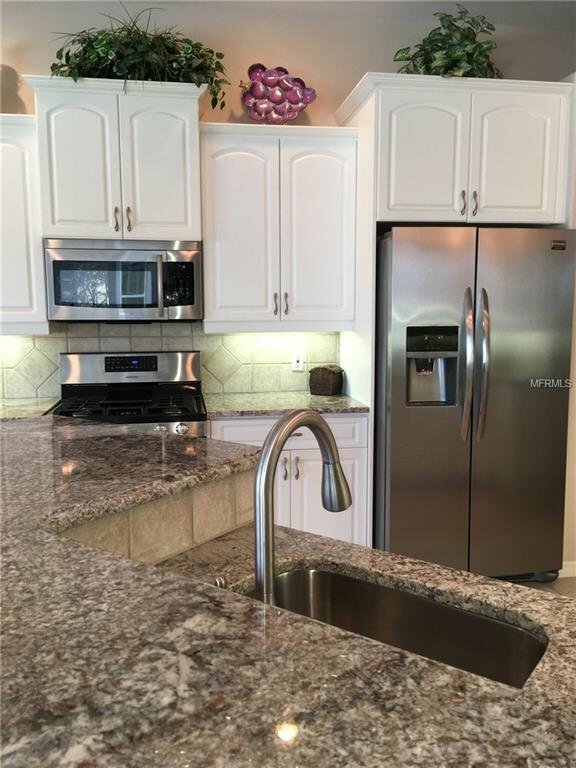 New 2018 A/C, pool pump, gas heater, granite counters, Stainless Steel appliances, and carpets. 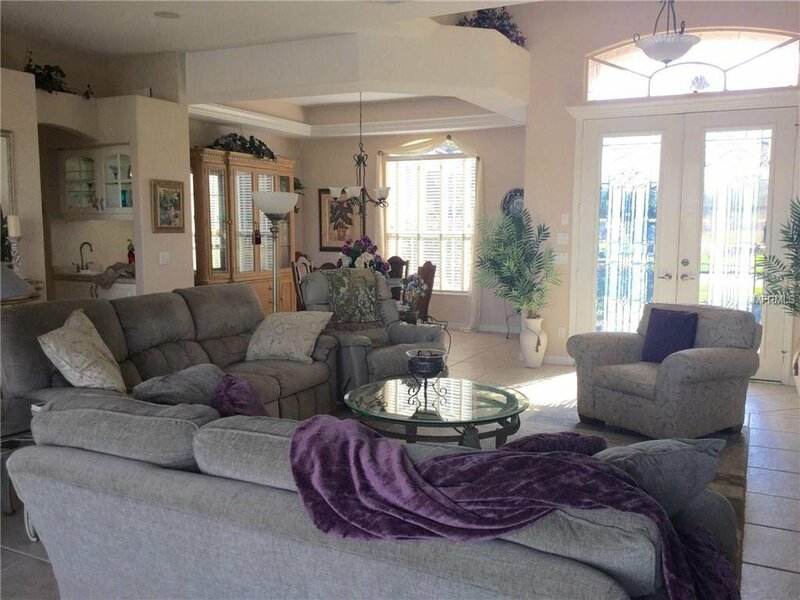 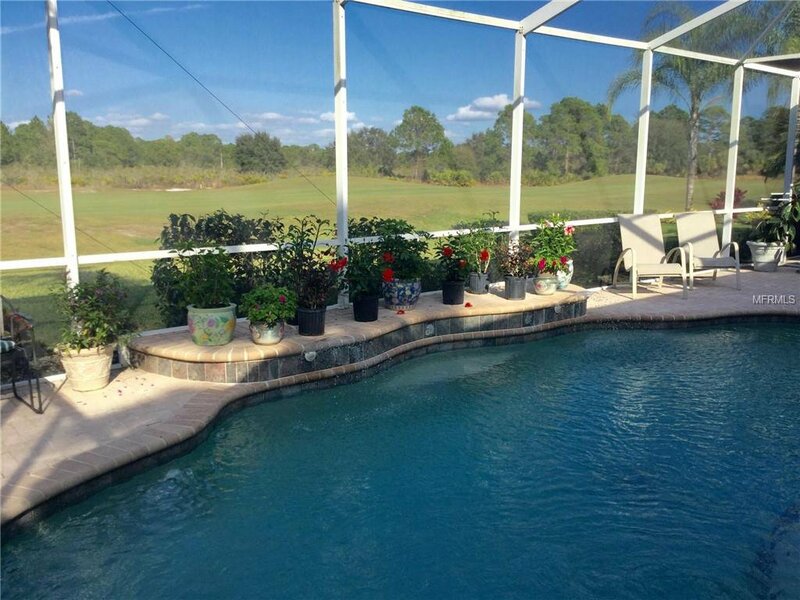 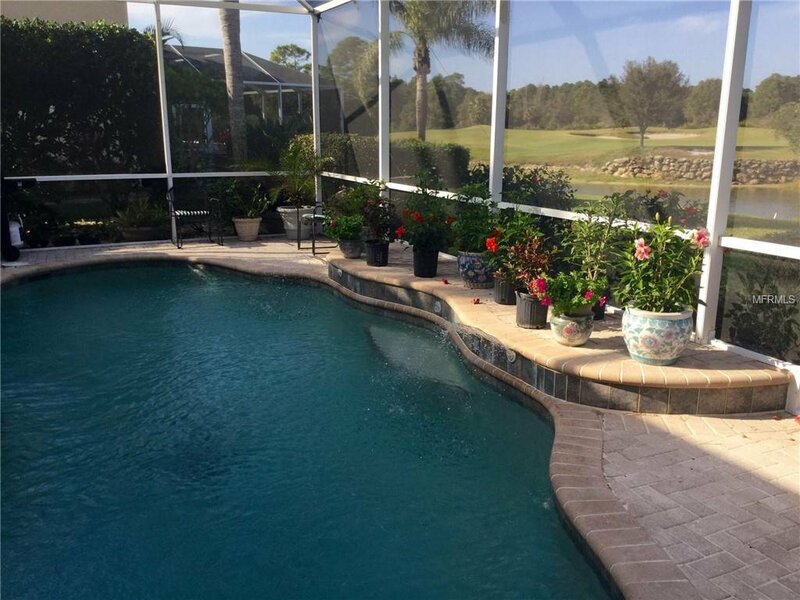 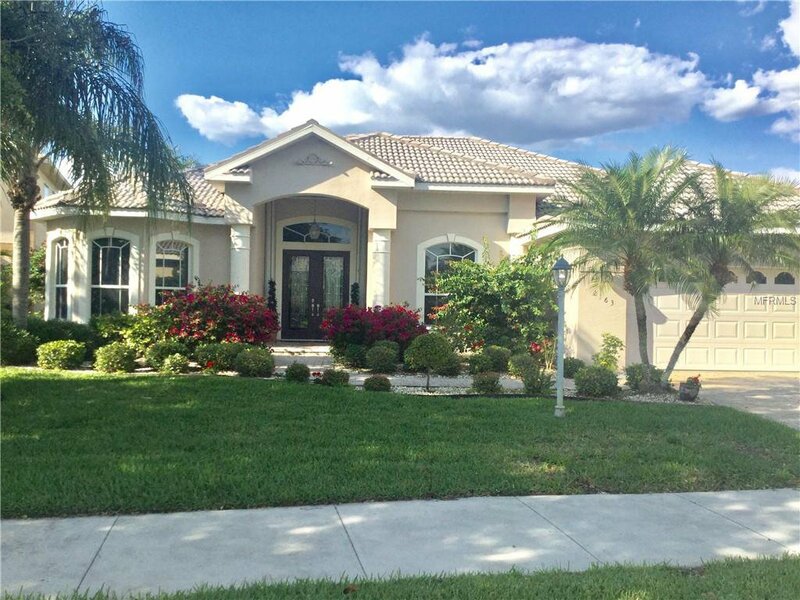 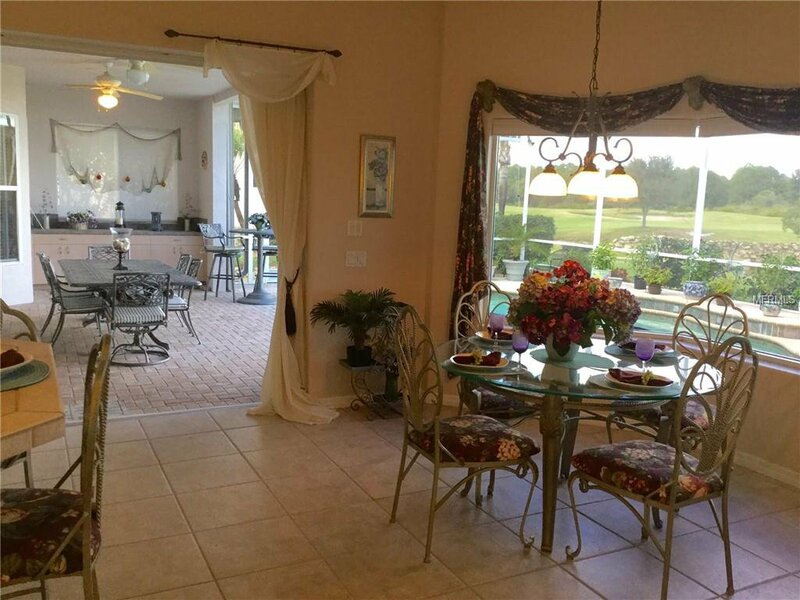 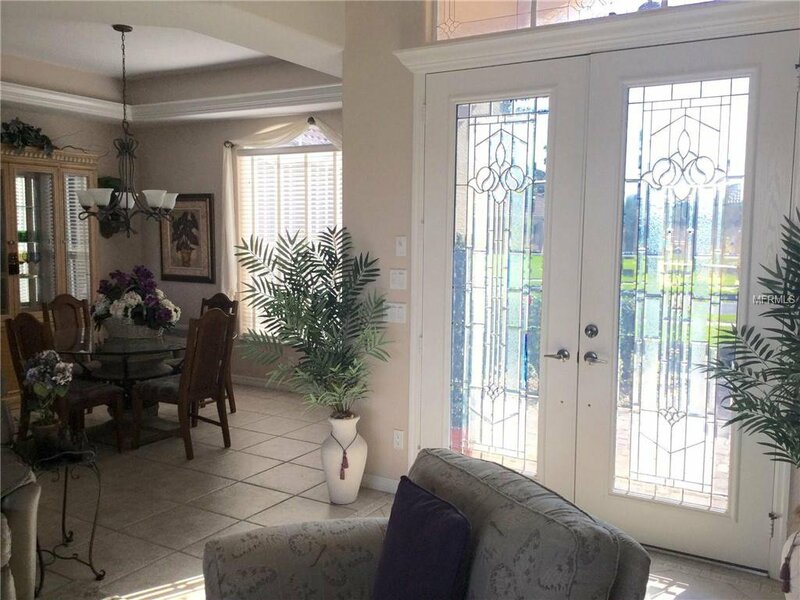 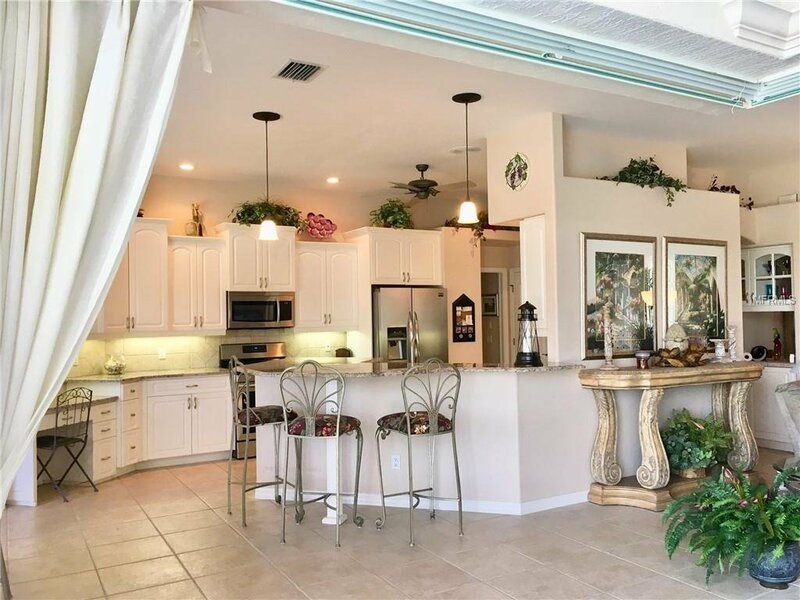 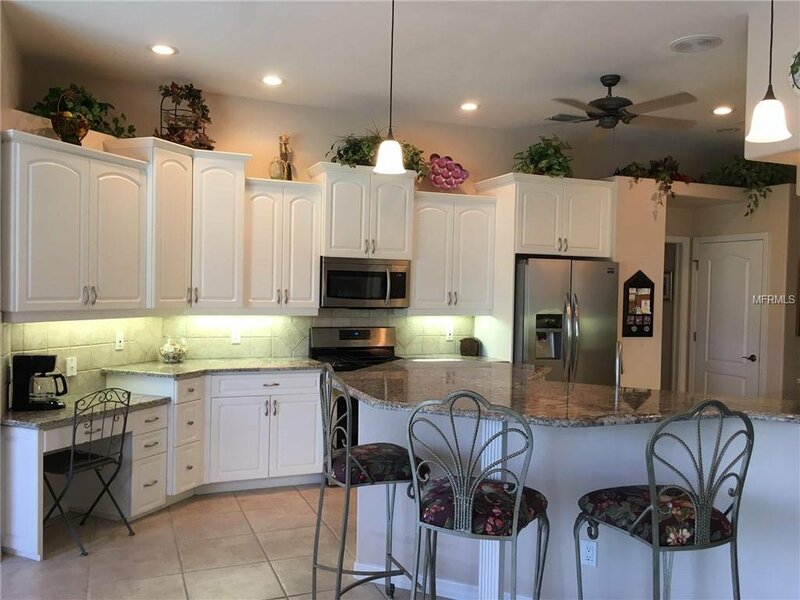 Custom built, decorator furnished home in gated community of Bobcat Trail at Charlotte Harbor National Golf Club. 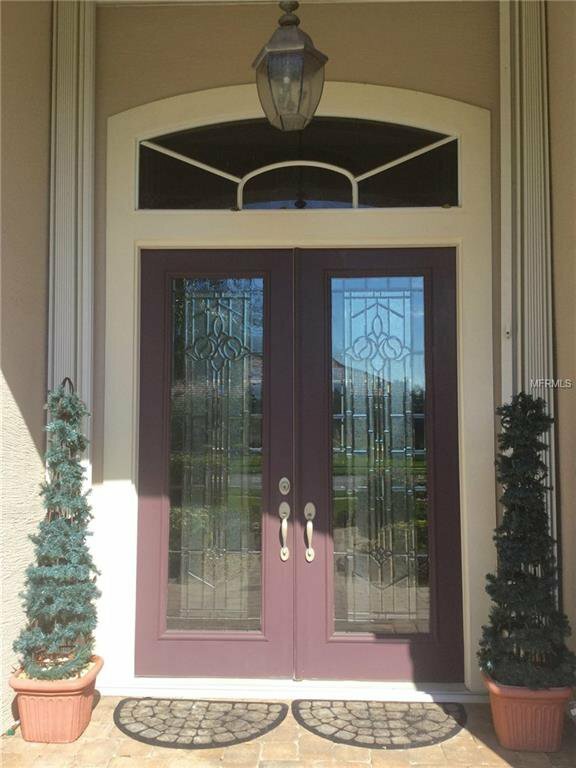 Grand entrance, leaded glass double doors, pavered walks, lanai, & driveway. 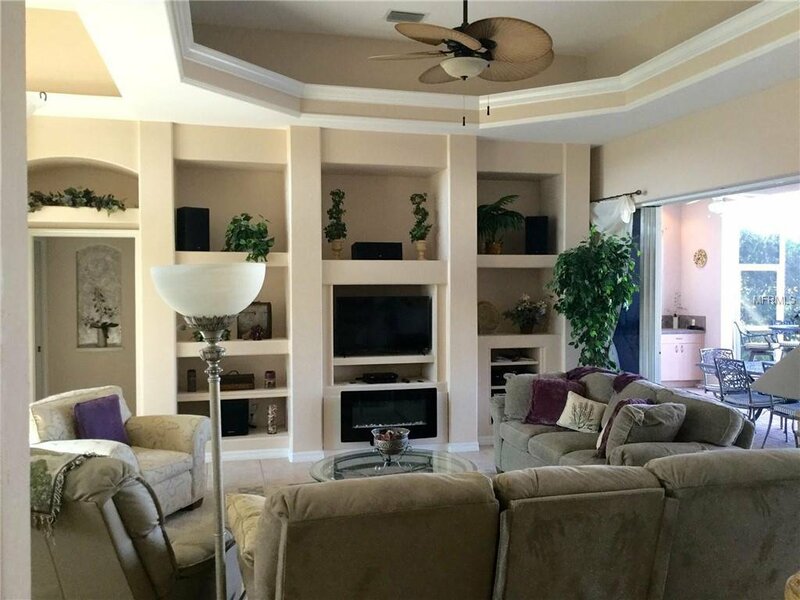 Great room with octagonal 12 ft lighted tray ceiling, crown molding, built-in entertainment wall, surround sound, and fireplace. 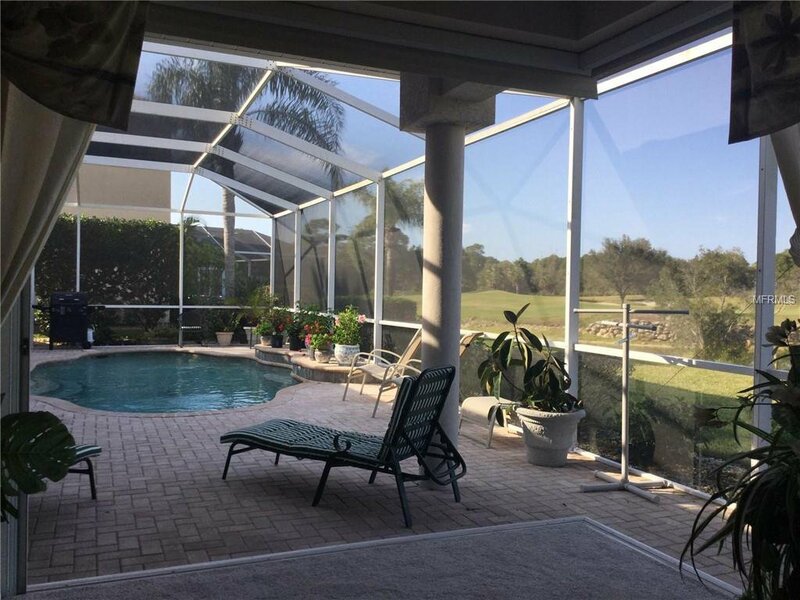 “Disappearing” walls of sliding glass open to huge lanai with heated swimming pool and waterfalls. 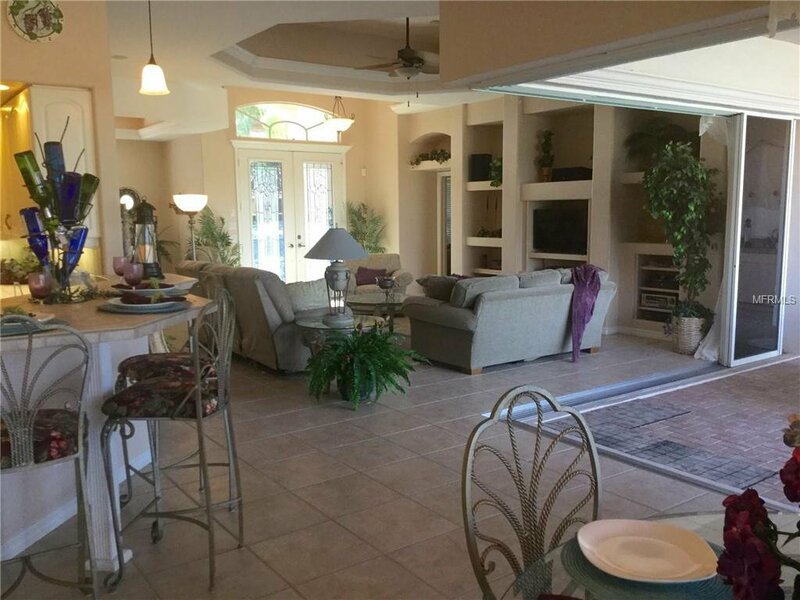 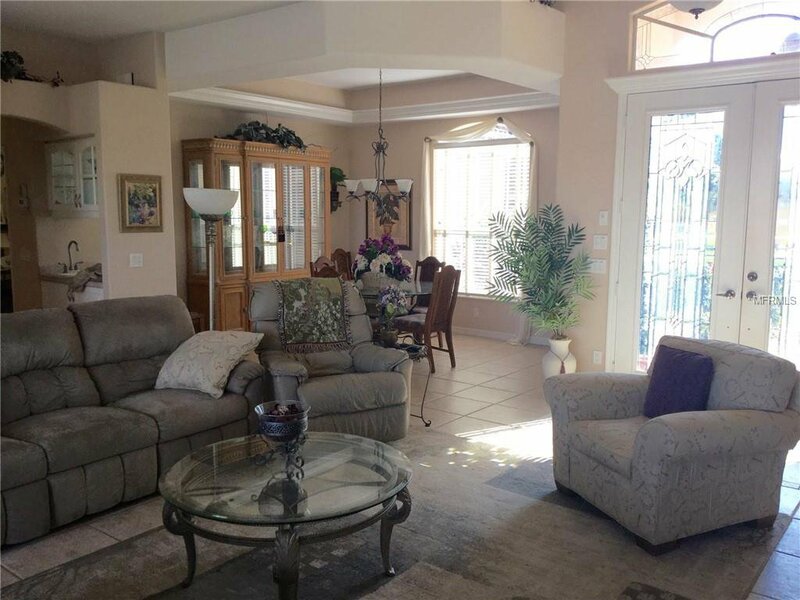 Open floor plan has dining room with lighted tray ceiling, crown molding & wet bar. 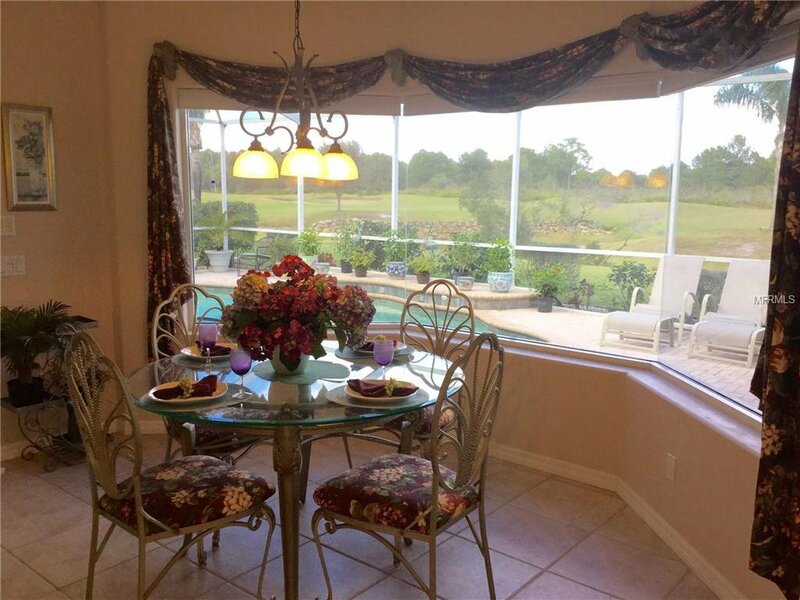 Breakfast area has large aquarium window with pool view. 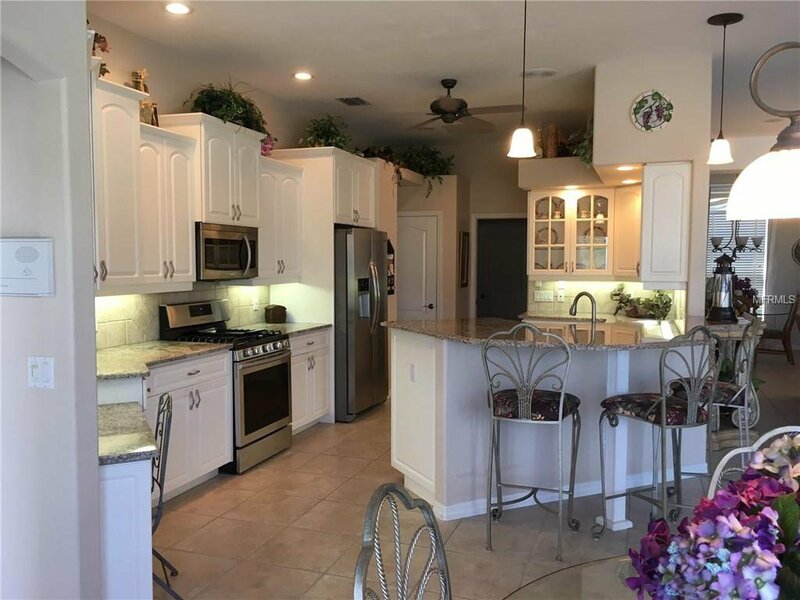 Kitchen features new stainless appliances, pull out shelves, glass doors, raised dishwasher, under cabinet lighting, gas range, refrigerator w/ ice and water, microwave, & pantry cabinets. 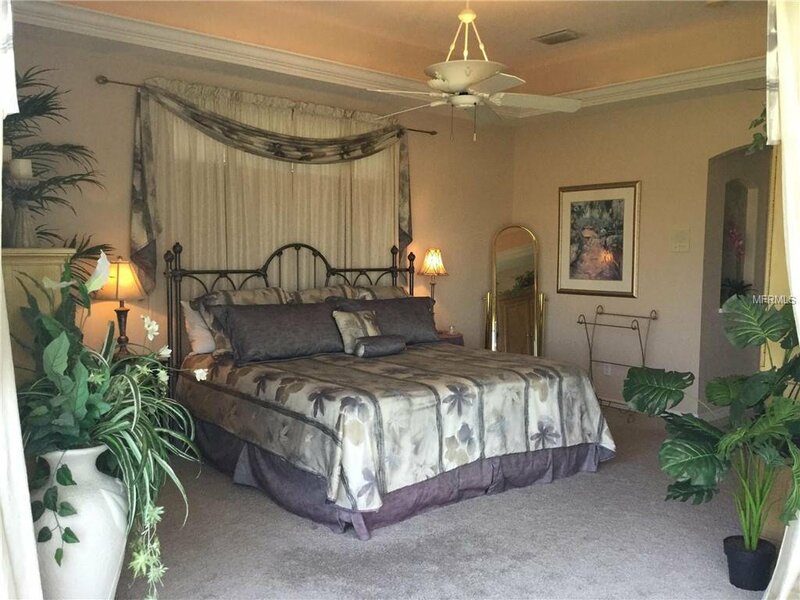 Master suite with lighted tray ceiling opens to the pool with “disappearing” walls of glass. 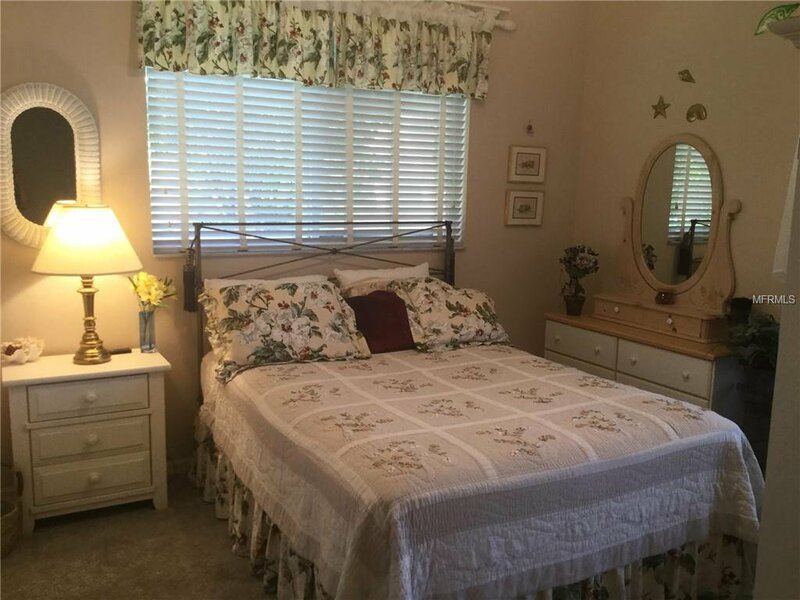 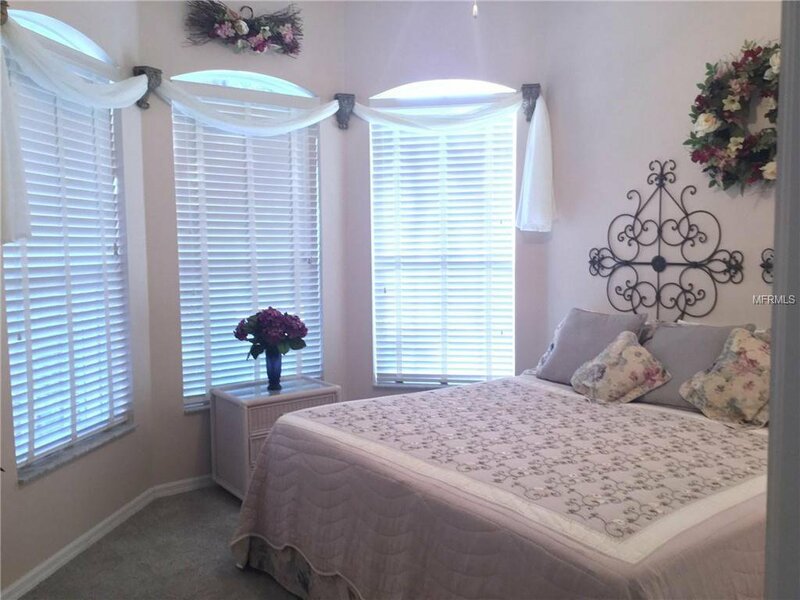 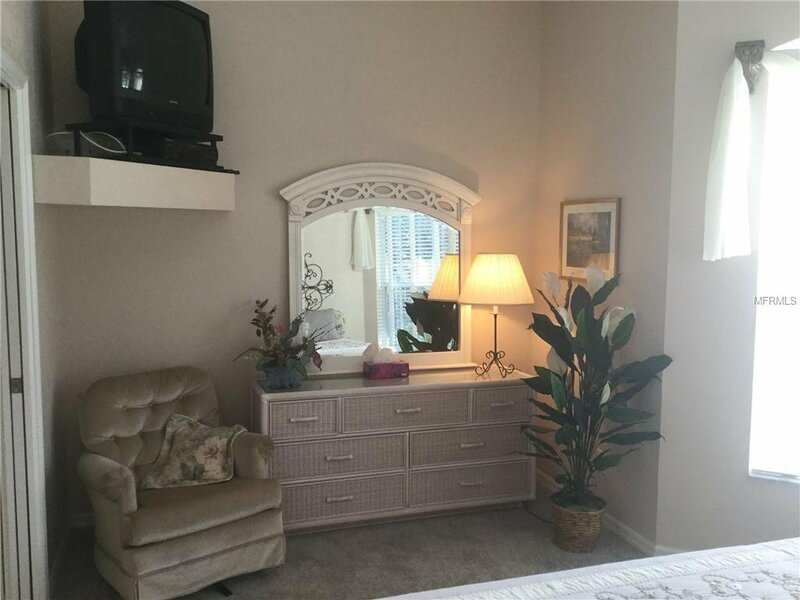 Master bath with Roman shower, Jacuzzi tub, dual vanities, footlights, huge walk in closet & dressing area. 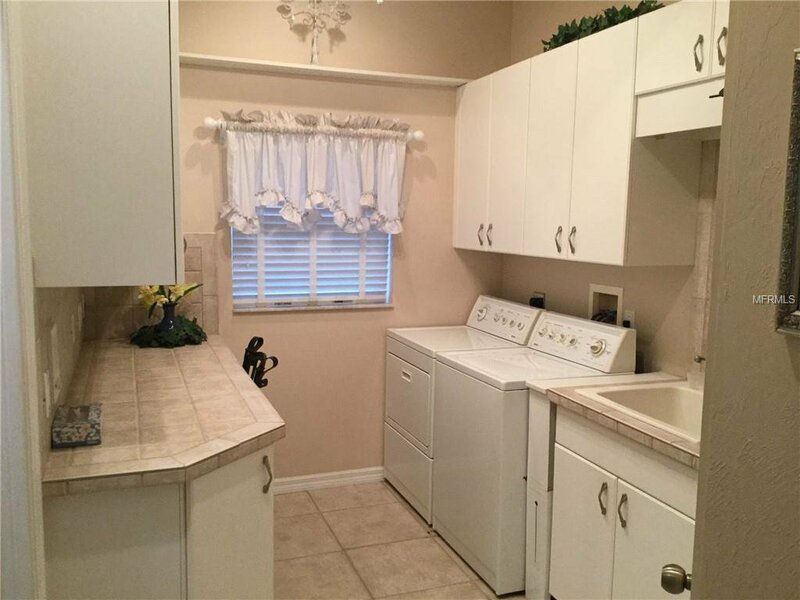 Laundry has washer, dryer, sink, built in cabinets, desk. 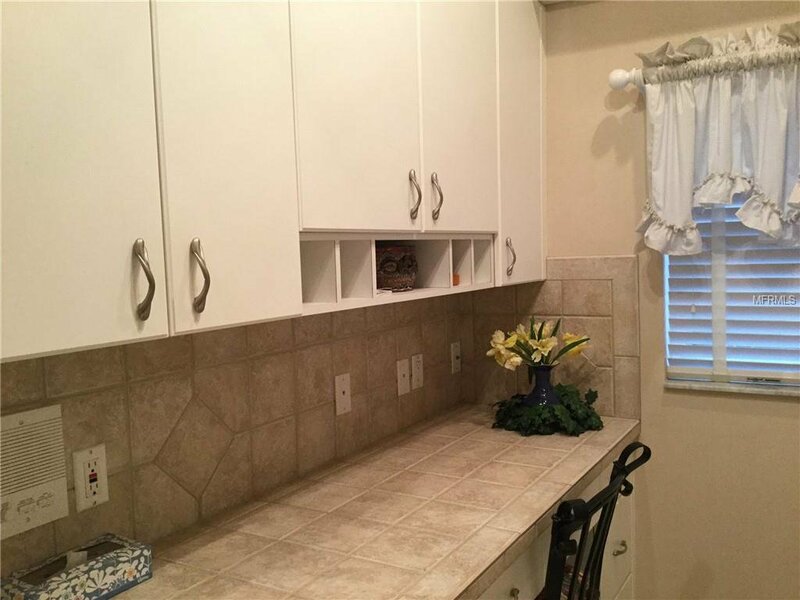 Oversize 2.5 car garage w/ sink, cabinets, side entry golf cart door. 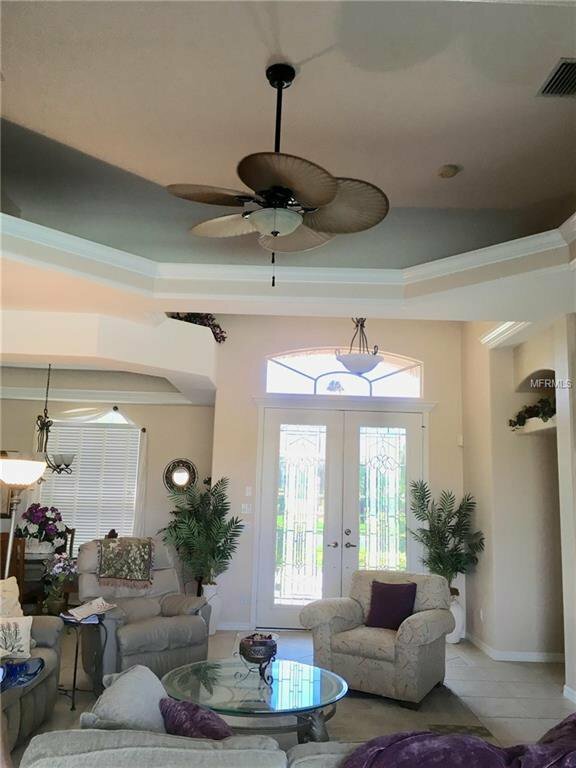 Split floor plan, 2 guest bedrooms, bath, office or den, 9 ceiling fans, 10 pocket doors, 2 niches, Manabloc plumbing, “no see-um” screens, irrigation, separate well, humidistat, attic storage, intercom, lighted plant shelves, Sentricom, safe room, alarm, hurricane film windows & shutters. 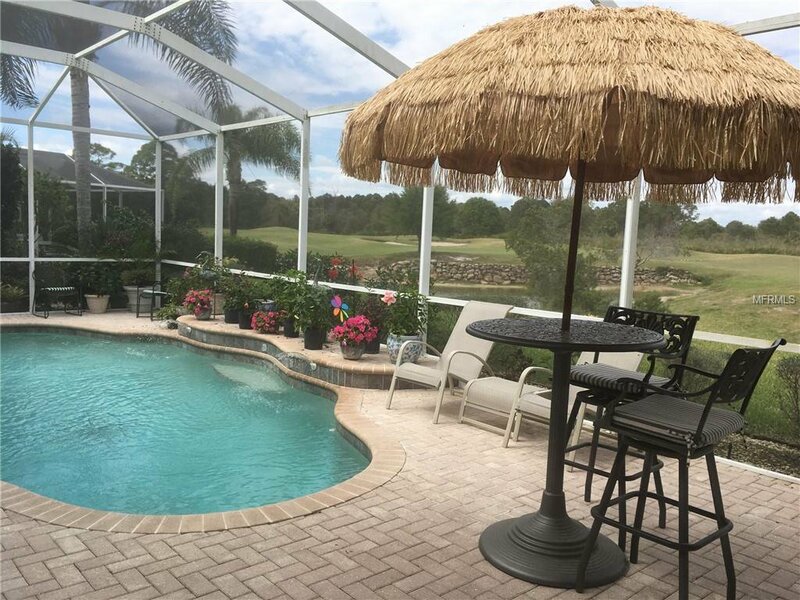 Optional golf membership.